Drew graduated from Florida State with a degree in International Relations. Immediately he went to work for ThyssenKrup Elevator where he serviced major accounts in South Florida and Richmond, Va. He also spent a good deal of time telling the ThyssenKrupp story to potential new clients and was successful at converting many of them. Addison/Dicus is a small company where everyone does a little of everything. 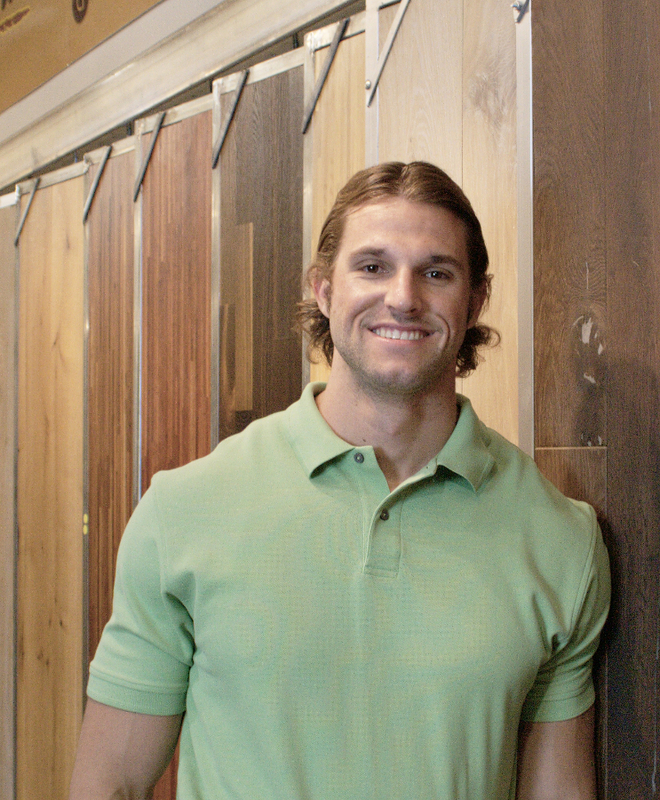 In addition to being able to be helpful with any of our products, Drew focuses on our flooring. He's looking forward to expanding that business by offering custom looks that will give our designers choices along many points on the price scale. Wendy ought to know. After design school, she and a partner ran a design business in the Tampa Bay area for 20 years. Consequently, she's in demand in the showroom because she's got the answer to every question from, "what's a good rug to go with this piece of fabric?" to "how long will it take to get this in a 10x10?" 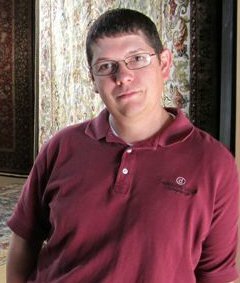 For me Addison Dicus is a great place to source, "...because it has the best collections of world class rugs and carpets and experienced personnel. I love relating to other designers and helping them speed up the specifying process." Wendy has been living in Florida since 1980. She's originally from Costa Mesa Calif and attended Orange Coast college. She has two grown sons which explains her 10-year adventure as a Scout leader. 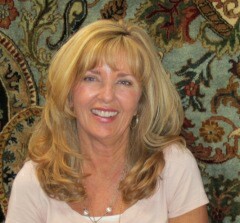 On the weekends, like many Floridians, she likes to get outside in her garden and loves to water ski. She also enjoys weight training and is now practicing yoga. During her 11-year stint in the US Army, where she rose to the rank of major, Joan moved a lot. And made over a lot of houses in the process. Naturally she caught the interior design bug. She eventually took courses in design at Seminole College in Orlando and nine years ago, started as an intern at the Addison Dicus showroom. 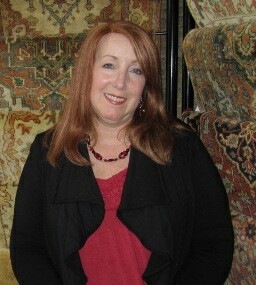 Today she manages the Orlando showroom and spends most of her time assisting interior designers with the facility's 600-800 rugs. 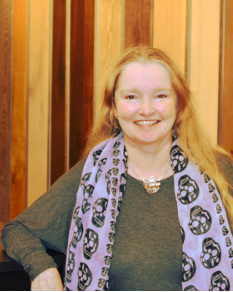 She and husband Pete love to travel, having recently completed a trip to Italy and a tour of the West Coast of the US from Calif to British Colombia. 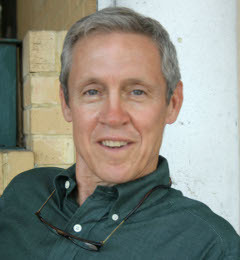 His background in free lance writing and public relations transitioned well to the Internet age. Instead of finding ways to get information about clients published in media outlets, the job changed to building websites for clients. Every website owner is a publishers now and responsible for his/her own medium, the website. When not working on the Addison Dicus site, Harry loves spending time with his diverse and and always fun family (five grandchildren, four children, three step children, two step grandchildren). After that he enjoys running and dancing tango. The Addision Dicus site is large and growing toward humongous. Harry welcomes any suggestions on how to make the site easier to use.